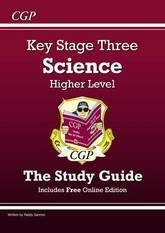 This CGP Study Guide explains everything students need to know for Key Stage Three Science - all fully up-to-date for the new curriculum from September 2014 onwards. It's ideal for students working at a higher level (it covers what would have been called Levels 5-7 in the pre-2014 curriculum). Every topic is explained with clear, friendly notes, diagrams and examples, and there are practice questions on most pages to test the crucial skills. 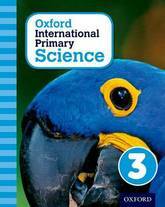 For extra practice, a matching KS3 Science Workbook is also available (9781841462394). 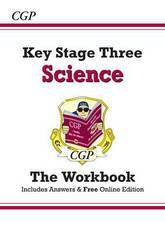 This CGP Workbook contains practice questions (with answers) for every Key Stage Three Science topic - all fully up-to-date for the new curriculum from September 2014 onwards. It's suitable for students of all abilities (it covers what would have been called Levels 3-7 in the pre-2014 curriculum), with answers to every question printed at the back of the book for easy marking. 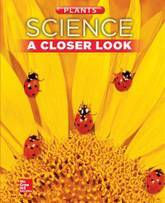 Science: A Closer Look, offers students exciting and accessible standards-based lessons. 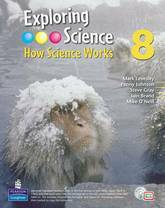 Engaging activities promote curiosity and foster the development of science inquiry skills. 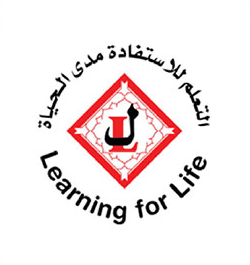 Through a consistent and structured learning cycle, students confidently build upon their experiences to develop a lifelong understanding of science concepts. 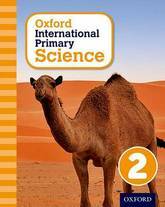 IOxford International Primary Science takes an enquiry-based approach to learning, engaging students in the topics through asking questions that make them think and activities that encourage them to explore and practise. As students progress through the course, they not only learn about science but how to think like a scientist. 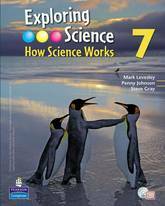 They learn the language of scientific enquiry, for example the meaning of observe and predict mean in a scientific context, as well as the important key words for talking about a topic. 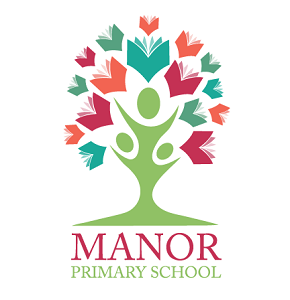 The topics are explored in careful stages, introducing different aspects at a pace that allows students to absorb and practise what they have learned. 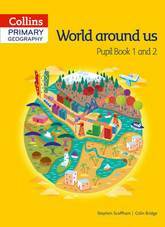 Photos, illustrations and diagrams are used to help students explore and understand, and the language is clear and easy for primary children to understand. For the teacher, the Teacher's Guides provide step-by-step notes for each lesson, guiding students through the topic, and supporting students with their language development when needed. We listened to what teachers liked about Exploring Science textbooks and made them even more accessible * ActiveTeach lets teachers swiftly find and display any page from the ActiveBook (a digital version of the Pupils' Book) on a whiteboard to make lessons interactive and focus pupils' attention. * Links instantly to inspiring digital resources! 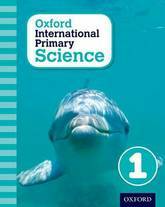 * Each page of the ActiveBook is linked to a host of engaging interactive resources that enhance teaching and learning, including a bank of clips from popular BBC science programmes! 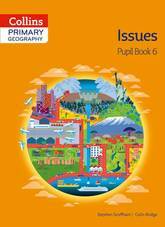 Collins Primary Geography has been developed to provide full coverage of the national curriculum requirements for geography in the primary school. 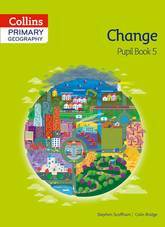 The Key stage 1 primary geography book delivers a progressive, skills based scheme for the early primary years. Subject specific vocabulary is introduced along with geographical skills to increase locational awareness. 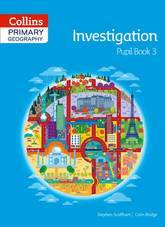 It covers map skills, physical, human and environmental geography, introduces contrasting localities in the UK, Europe, Asia and the wider world and uses an extensive range of evidence to stimulate the pupil's interest and encourage investigative skills. 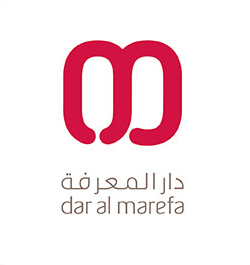 Photographs, maps, satellite images artwork, charts and diagrams are use throughout. 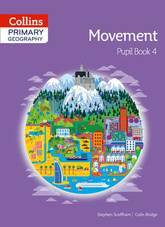 The pupil book has an accompanying teacher's guide which contains copymasters. 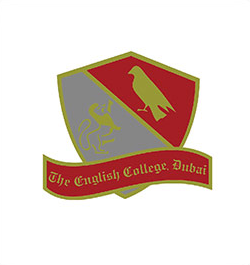 This engaging course incorporates crucial challenge material right from the start, enabling students to confidently leap into Cambridge IGCSE (R) Science study with a solid foundation in Physics. 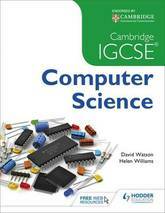 It is the best preparation for our bestselling Complete Science for Cambridge IGCSE course, facilitating seamless progression from Cambridge Lower Secondary Stage 9 right into Complete Physics for Cambridge IGCSE. 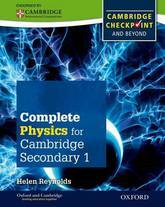 Complete Physics for Cambridge Lower Secondary covers all three years of Cambridge Lower Secondary Physics in the same book, flowing smoothly from one stage to the next. Regular revision and extension exercises will help consolidate learning and then stretch and challenge students to reach the next level. Plus, it's fully matched to the Cambridge syllabus, so you know everything is covered. This engaging course incorporates crucial challenge material right from the start, enabling students to confidently leap into Cambridge IGCSE (R) Science study with a solid foundation in Chemistry. 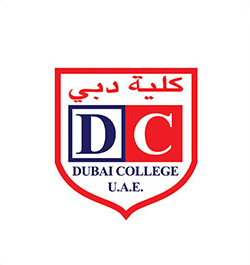 It is the best preparation for our bestselling Complete Science for Cambridge IGCSE course, facilitating seamless progression from Cambridge Lower Secondary Stage 9 right into Complete Chemistry for Cambridge IGCSE. 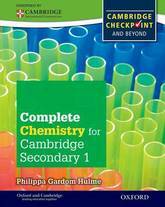 Complete Chemistry for Cambridge Lower Secondary covers all three years of Cambridge Lower Secondary Chemistry in the same book, flowing smoothly from one stage to the next. Regular revision and extension exercises will help consolidate learning and then stretch and challenge students to reach the next level. Plus, it's fully matched to the Cambridge syllabus, so you know it's comprehensive. This engaging course incorporates crucial challenge material right from the start, enabling students to confidently leap into Cambridge IGCSE (R) Science study with a solid foundation in Biology. 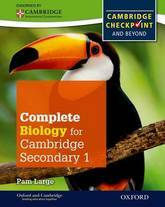 It is the best preparation for our bestselling Complete Science for Cambridge IGCSE course, facilitating seamless progression from Cambridge Lower Secondary Stage 9 right into Complete Biology for Cambridge IGCSE. 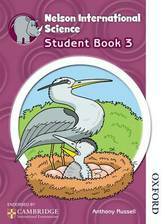 Complete Biology for Cambridge Lower Secondary covers all three years of Cambridge Lower Secondary Biology in the same book, flowing smoothly from one stage to the next. Regular revision and extension exercises will help consolidate learning and then stretch and challenge students to reach the next level. Plus, it's fully matched to the Cambridge syllabus, so you know it's comprehensive. Activate is a new Key Stage 3 Science course for the 2014 curriculum, designed to support every student on their journey through Key Stage 3 to Key Stage 4 success. 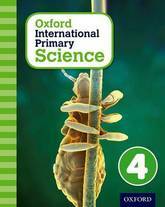 This student book will spark students' curiosity in science, whilst gradually building the maths, literacy and working scientifically skills vital for success in the new GCSEs. 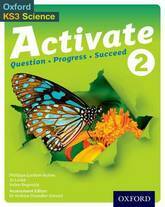 Activate 2 is split into distinct Biology, Chemistry and Physics units with working scientifically integrated throughout. This new area of the curriculum also has its own activities, so you can be sure students receive maximum support. Use Activate 1 and 2 to cover the Programme of Study in two years. Add Activate 3 for a contextual consolidation and extension of content. 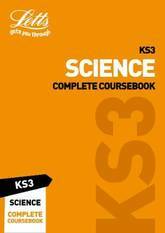 Level: KS3 Subject: Science However you like to learn, Letts will get you through. * Revise every topic with concise summaries * Have a go at hands-on activities * Tons of practice questions * Audio walk-throughs for every topic (download at lettsrevision.co.uk/ks3) This coursebook will help you get GCSE 9-1 ready! It covers everything you need to recap KS3 plus tons of practice, so that you are ready to start your GCSE years. 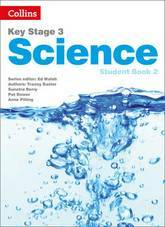 Everything students need for success in Key Stage Three Science in one book! This Complete Study & Practice guide is fully up-to-date and brimming with clear, friendly notes, diagrams and examples on every topic - perfect for pupils working at a higher level! 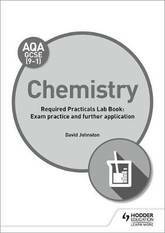 There are also plenty of summary and test-style questions, plus mixed topic tests and a fantastic practice exam, all with answers at the back of the book. And finally, a free Online Edition is included - just use the unique code printed in the book to access it on a PC, Mac or tablet! 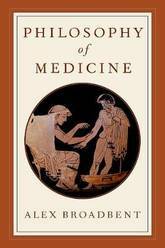 Philosophy of Medicine asks two central questions about medicine: what is it, and what should we think of it? Philosophy of medicine itself has evolved in response to developments in the philosophy of science, especially with regard to epistemology, positioning it to make contributions that are medically useful. 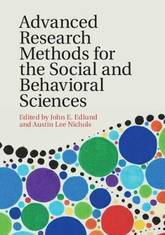 This book locates these developments within a larger framework, suggesting that much philosophical thinking about medicine contributes to answering one or both of these two guiding questions. Taking stock of philosophy of medicine's present place in the landscape and its potential to illuminate a wide range of areas, from public health to policy, Alex Broadbent introduces various key topics in the philosophy of medicine. The first part of the book argues for a novel view of the nature of medicine, arguing that medicine should be understood as an inquiry into the nature and causes of health and disease. Medicine excels at achieving understanding, but not at translating this understanding into cure, a frustration that has dogged the history of medicine and continues to the present day. 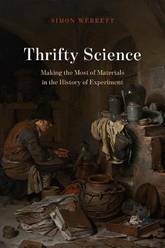 The second part of the book explores how we ought to consider medicine. Contemporary responses, such as evidence-based medicine and medical nihilism, tend to respond by fixing high standards of evidence. Broadbent rejects these approaches in favor of Medical Cosmopolitanism, or a rejection of epistemic relativism and pluralism about medicine that encourages conversations between medical traditions. From this standpoint, Broadbent opens the way to embracing alternative medicine. An accessible and user-friendly guide, Philosophy of Medicine puts these different debates into perspective and identifies areas that demand further exploration. 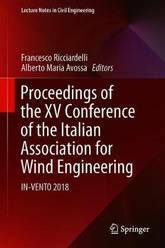 This volume gathers the latest advances, innovations, and applications in the field of wind engineering, as presented by leading international researchers and engineers at the XV Conference of the Italian Association for Wind Engineering (IN-VENTO 2018), held in Naples, Italy on September 9-12, 2018. 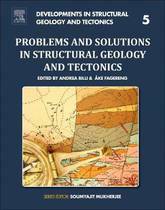 It covers highly diverse topics, including aeroelasticity, bluff-body aerodynamics, boundary layer wind tunnel testing, computational wind engineering, structural dynamics and reliability, wind-structure interaction, flow-induced vibrations, wind modeling and forecast, wind disaster mitigation, and wind climate assessment. The contributions, which were selected by means of a rigorous international peer-review process, highlight numerous exciting ideas that will spur novel research directions and foster multidisciplinary collaboration among different specialists. 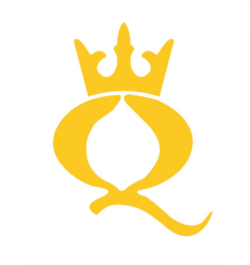 Exam board: AQA Level: GCSE Subject: Chemistry First teaching: September 2016 First exams: Summer 2018 Provide full coverage of the required practicals and build students' working scientifically skills with questions that enable them to apply their knowledge to new contexts. 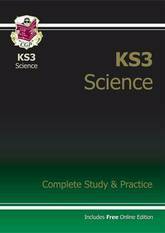 - Extend knowledge and build working scientifically skills with 'Further Application' sections that provide additional questions to allow students to practice applying their knowledge. - Help guide students through the practical, the analysis of results, and generating a reasoned conclusion with scaffolded questions. - Get exam ready with exam-style questions, guidance on how practicals are assessed, a list of useful equations, and a checklist to monitor progress. - Cover all the required practicals with methods provided, complete with safety notes and guidance on equipment.